Hot water brings comfort to your home and is a necessity for washing, laundry and showering. Problems with your water heater can be a major inconvenience, and finding a qualified professional can be time-consuming, inconvenient and costly. The Water Heater Repair Plan provides multiple service calls and up to $850 of covered costs to repair or replace a tank-based electric, natural gas or propane water heater that is damaged from normal wear and tear (30-day wait with a money-back guarantee). 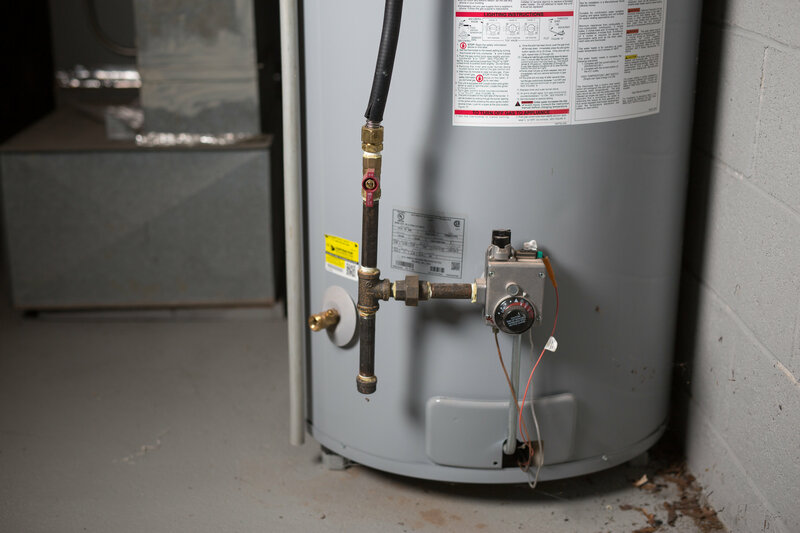 With a repair plan from HomeServe, you can help protect yourself from the cost and hassle of emergency water heater repairs.